PennsylvAsia: Gourmet Chinese Tasting Dinner, December 4 in Highland Park. Gourmet Chinese Tasting Dinner, December 4 in Highland Park. 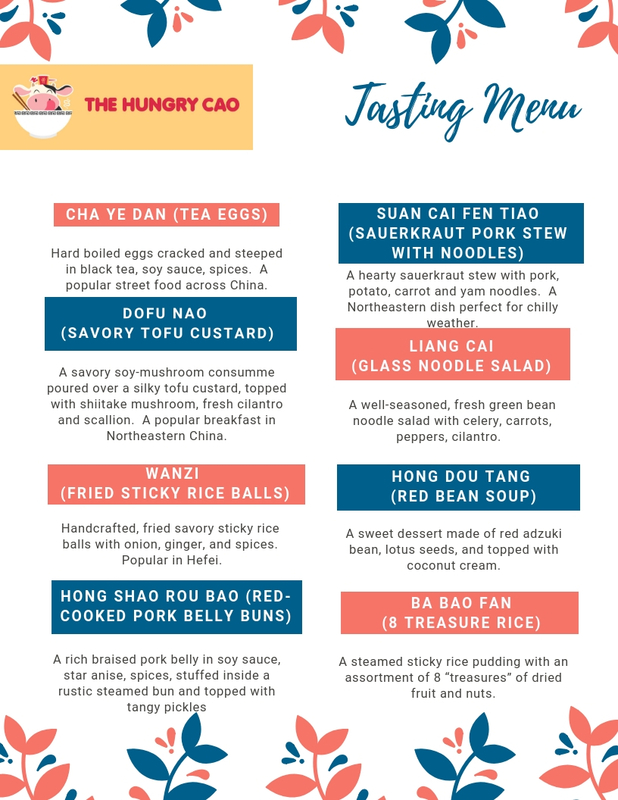 Itha Cao of the Hungry Cao will present a Gourmet Chinese Tasting Dinner on December 4. On December 4th, Casa Brasil welcomes chef resident Itha Cao from the Hungry Cao hosting a unique evening, "Gourmet Chinese Tasting Dinner" where 24 guests will explore a variety of flavors and dishes through a 8 course tasting meal carefully curated by chef Itha! The menu is composed by a variety of dishes focused on fresh and regional Chinese cuisine. Chef Itha will donate portion of proceeds to a charitable effort. Note: This is a ticketed dinner, no walk-ins. Tickets are required, limited to 24, and available online. Casa Brasil is located at 5904 Bryant St. in Highland Park (map).